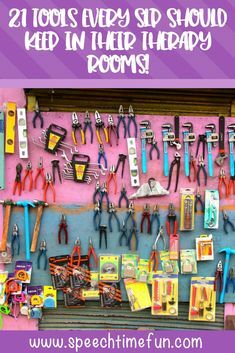 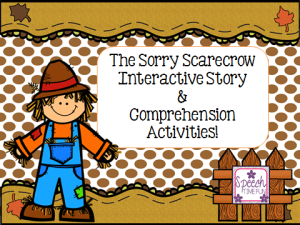 The Sorry Scarecrow: Interactive Story & Comprehension Activities! 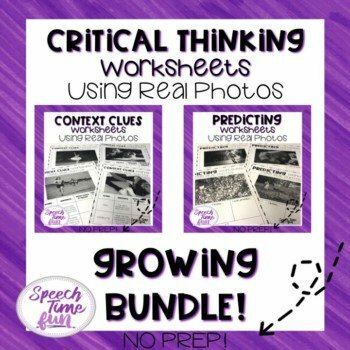 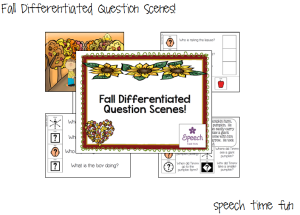 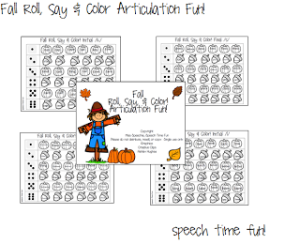 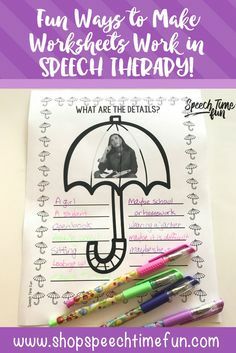 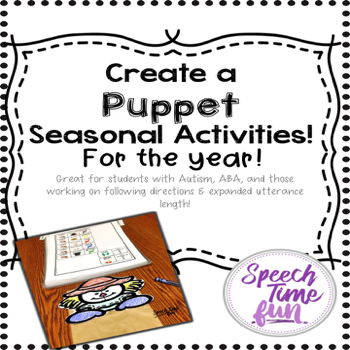 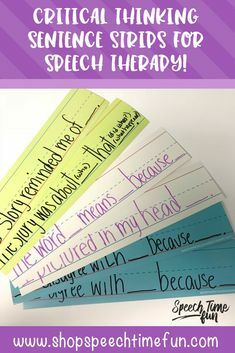 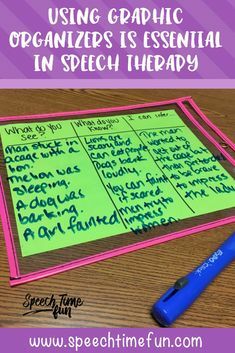 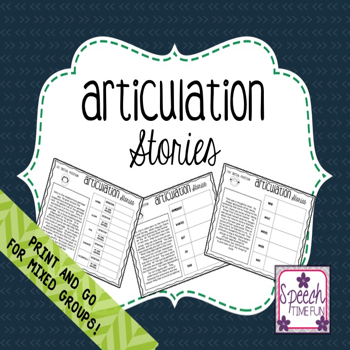 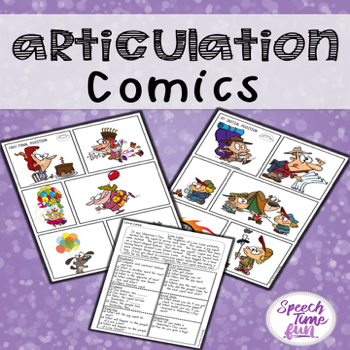 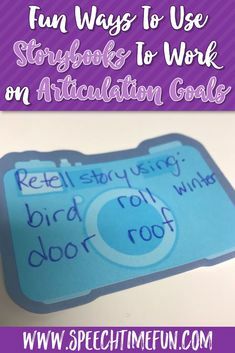 Fall Roll, Say & Color Articulation Fun! 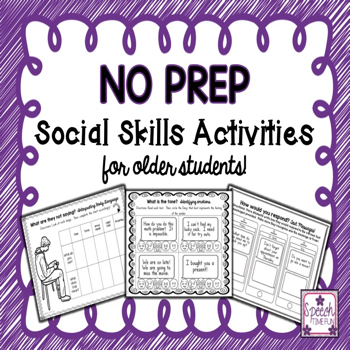 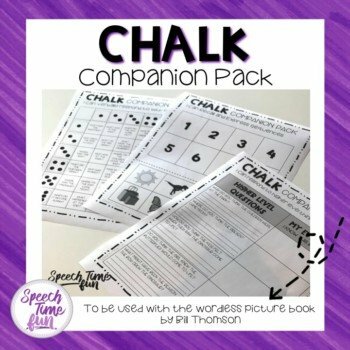 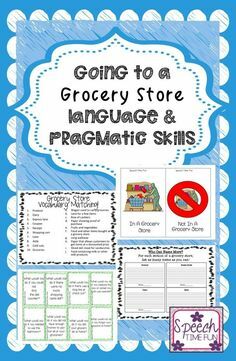 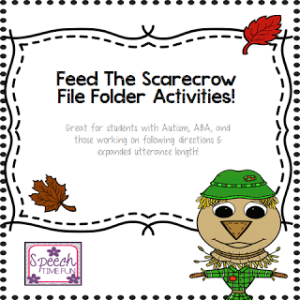 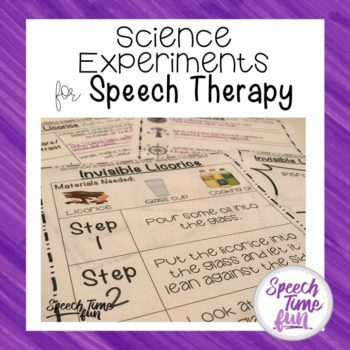 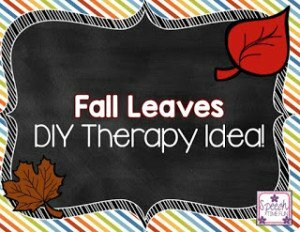 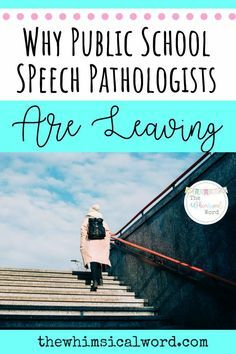 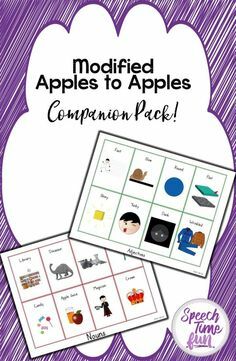 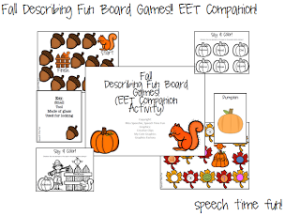 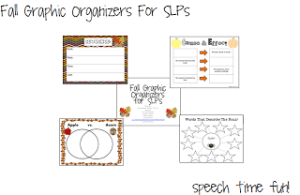 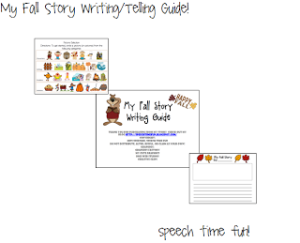 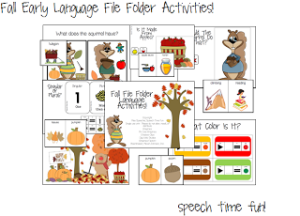 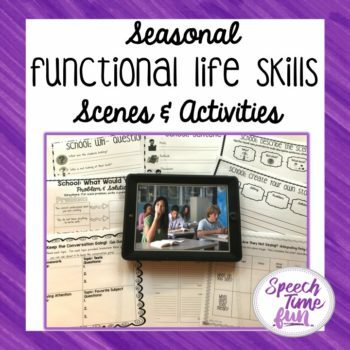 Fall Early Language File Folder Activities!